Defending his statement that Jammu and Kashmir should have a separate ‘sadr-e-riyasat’ (president) and wazir-e-azam (prime minister), National Conference vice-president Omar Abdullah on Tuesday said that his party would leave no stone unturned for restoration of the terms of accession of Jammu and Kashmir became the part of India. “I have not said anything wrong. I have only reiterated what is a reality. Is it not true that since the day J&K became the part of the country, it had its own ‘sadar-e-riyasat’ (president) and wazir-e-azam (prime minister) till 1965? Omar asked reporters at Pattan in Baramulla district of north Kashmir. Omar added that the NC had taken the same stand when he was serving as a minister in the NDA government led by late Prime Minister Atal Bihari Vajpayee. “This is not something new the NC is saying. When I was a minister in the NDA under Vajpayee, then also it was in our manifesto, then also we were talking about the internal autonomy and also about pre-1953 position. If it was right to say these things at that time, then how am I suddenly wrong now? he said. Omar reiterated that his party would seek the restoration of the terms of accession, including the restoration of internal autonomy. “Our stand is same now as it was then. We want the restoration of the internal autonomy of the state and the restoration of the pre-1953 conditions on the basis of which this state had become the part of this country,” he said. The NC leader sparked a huge political row on Monday when he said at a rally that Jammu and Kashmir needs a separate PM and president. He had also said that the NC would not allow anyone to make changes with the special status of Jammu and Kashmir. “We won’t allow any more attack our on special status. On the contrary, we will strive to get back what was infringed upon. We will work towards getting back the coveted posts of ‘sadr-e-riyasat’ and prime minister for our state,” the NC vice-president had said. He says we will take the clock back and replicate the situation before 1953 and there will be two Prime Ministers,” PM Modi said without naming Omar Abdullah. 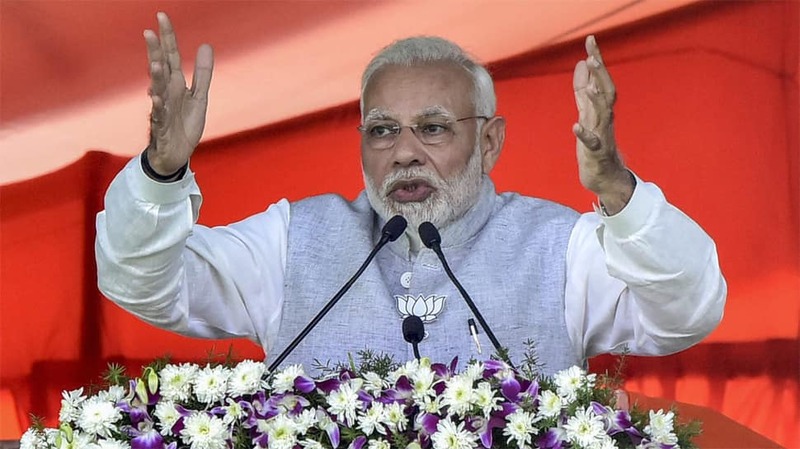 Hours after Omar’s made the controversial remarks, Prime Minister Narendra Modi slammed the NC leader for demanding a separate PM for Jammu and Kashmir. Omar said that the prime minister made his speech delivered at Bandipora famous by mentioning it in his rally and using it to attack the Congress and other parties. The NC vice-president also advised PM Modi to read history in order to understand the terms of accession. 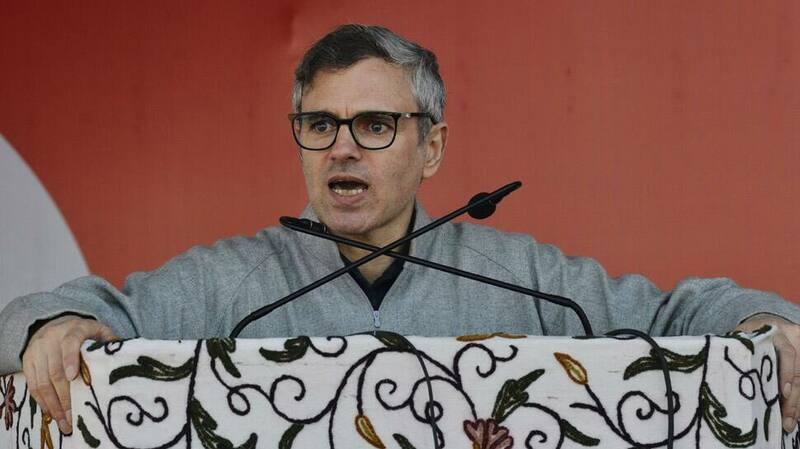 Omar said it has been mentioned in the same Constitution, which Modi vows to uphold.